YONKERS (WABC) -- WABC-TV wants to know what's on your mind. 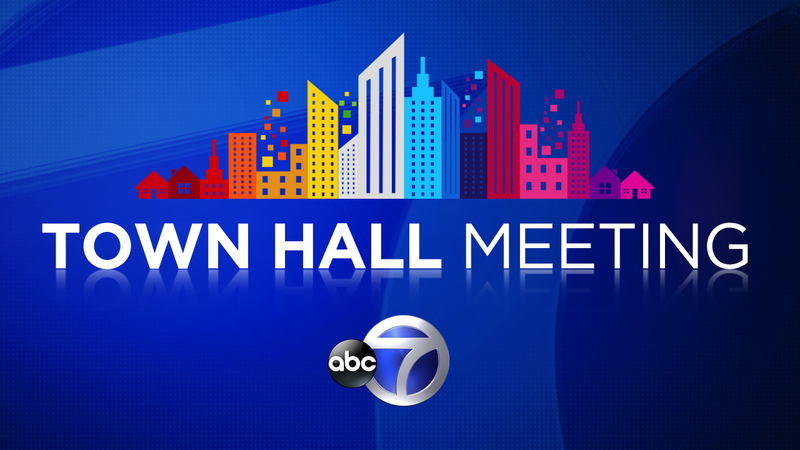 So we're holding a town hall meeting to find out what's important to you, your neighborhood and your town. It's your chance to talk to Channel 7 staffers about anything. Our Eyewitness News anchors and reporters and the Channel 7 management team will be there to listen to you! Join us for this free community forum on Wednesday, March 30 from 7:00-8:30 p.m. at the Grinton I. Will Branch (1500 Central Park Avenue) - Yonkers Public Library.